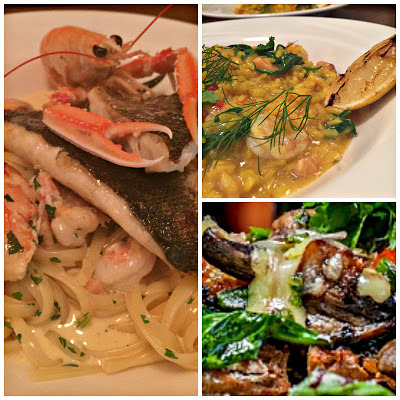 Putting love and heart in every plate, finally an italian restaurant in Dublin which is unpretentious in quality. From 1999, Micheal Lowe have been appetizing residents of Mount Merrion. A live kitchen aroma and everyday select menu. 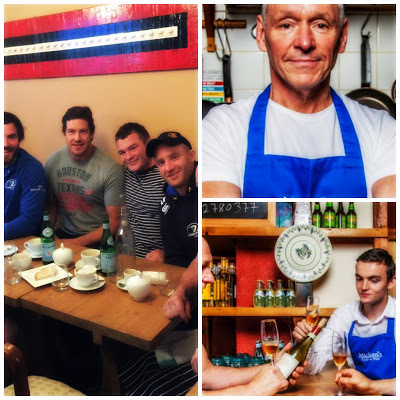 Michael Lowe opened Michaels in 1999 and has been looking after the locals of Mount Merrion ever since. Passionate about wine particularly Italian wines. Check out our weekly video blog on wine and food from Michaels!